The excellent idea to approach this delicate subject on the tone of the humor, as biting as it is, to push the absurd ideas that are equally, follows, however, an album very uneven and somewhat disappointing. THEY ARE EVERYWHERE presented as being a ‘ tragi-comedy-drama” that would, with hindsight and derision, questions, or key points leading to anti-semitism said, growing up. Or in any case present (supported by certain facts of news clearly mentioned : the affairs Merah and Halimi, the hostage taking in the Hyper Hide, etc.). There is a red wire that are the sessions with the psych, extremely well-written and intelligent. The very choice of the meeting of psychoanalysis is a very good idea because it allows you to Yvan Attal to expose with sincerity all the words that he wishes to without being interrupted and asked. The texts being prepared, ideas are developed in a way that is very accessible, simple and effective. 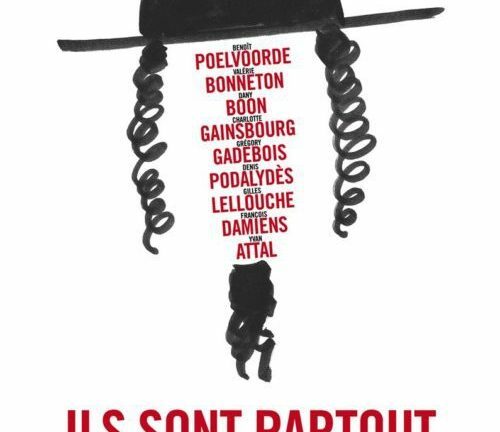 There is no matter of controversy : it sets out the factual data, explains some basics of the jewish religion, and transcribed with words his discomfort and his anger that they don’t feel French like the others because he is jewish, too. It also expresses the fact that religion interferes differently in the private and public spheres, evoking his personal experience that only involves him, but to which some may identify. His discourse is very coherent from the beginning to the end, even touching and thought provoking. The problem is that outside of these interventions, if effective it may be, it was sometimes hard to understand the intentions of the filmmaker because of the skits, they lack, frankly, of guideline. What baffles the viewer is the inequality of these short stories, in their own interest, their vocation, their style and their duration. Overall, we can say that the first two are very successful and that, in the end, the first hour of the film, in a genre that is nevertheless surprising, is brilliant, and manages largely to serve its purpose. Unfortunately, from the third sketch, which illustrates about ” The jews killed Jesus “, in which Gilles Lellouche is involved, the director, we will be permanently lost (and there is still 50 minutes of film !). 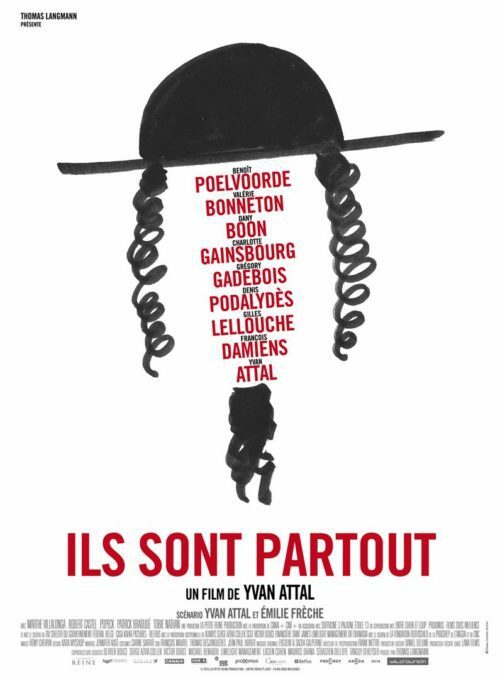 Although it is the only one reflecting the lightness of tone that wanted to adopt Yvan Attal, this skit is too long (such as the following on the ” ras the bowl of the Shoah “) and on the other hand, his message, his place and his interest in the film leave to say the least, doubtful. Finally, if the following three are more consistent compared to the overall project, they suffer, either of length, or of a lack of clarity as to the underlying idea. They all have interesting elements, but not always easy to perceive for a lay public (one thinks in particular of the last sketch “And Israel?” in which the metaphor with Israel is not clear enough), and sometimes buried in such a anything he it’s nothing other than an opacity boring. It is in the end the feeling was very mixed, which motivates us to get out of this film. One cannot help regretting its lack of effectiveness or accessibility, having regard to the importance of any messages or information, in a simple, but necessary vehicle. It is said that he would have just cut out a sketch and shorten a little some to get a great movie. In fact, the casting is prestigious and appealing, the intellectual quality was not lacking and the basic idea was really relevant. 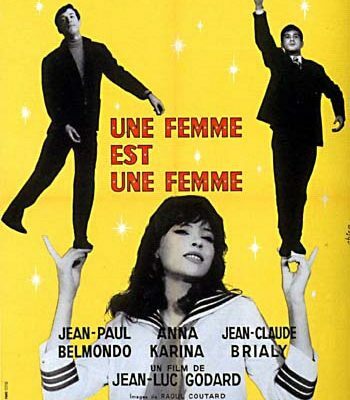 And in spite of certain qualities, the importance of the social issue of THEY ARE EVERYWHERE, probably at night some of the editorial choices (by refusing to prioritize certain messages to other for example) and this is reflected in the level of the result, affecting the overall appreciation of the film.